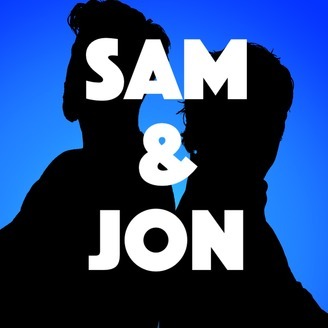 Join intrepid Australian comedians, Sam & Jon, as they fearlessly discuss current events in their uncensored, no holds barred, weekly podcast, the Sam & Jon Show! 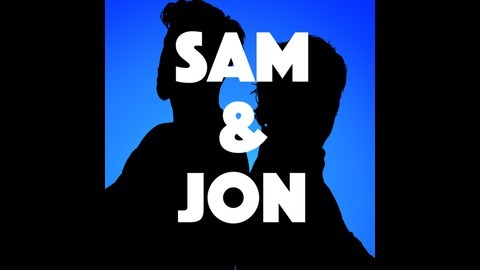 Welcome back to the world of Sam & Jon after a well earned....well somewhat earned...they took a break ok?!? Wishing you a Merry Christmas and more straight shooting banter, strap yourselves in, 2018's gonna be a bumpy ride.